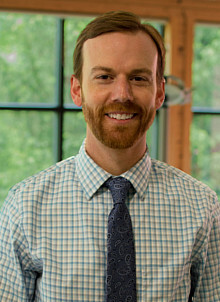 Dr. Ryckman’s goal is to make sure that patients are treated as individuals. He strives to develop a custom treatment plan for every patient to create the best, long-term smile possible. At Ryckman Orthodontics, your locally owned Dayton and Beavercreek orthodontic office, creating beautiful smiles is our passion. Dr. Michael Ryckman and our team strive to create a friendly and fun atmosphere where you will always feel welcome. We focus on your goals to find a conservative, individual treatment plan that works for you, and results in a healthy and aesthetic outcome. We want you to have fun with us at your appointments and get to know us on a personal level. Orthodontics is a long-term relationship, and it succeeds with teamwork between the patient, the parents, and our staff. We’re proud that so many patients choose us because they trust us and know that we will never push unnecessary care. Before committing to orthodontic care, it’s worthwhile for you to know your options. It’s just as essential to find an orthodontist you like and trust. We invite you to schedule a complimentary consultation at our Beavercreek or Dayton orthodontic office. Give us a call today! “Family and friends referred us to Dr. Ryckman, who was a calming force from the first meeting, offering a couple solutions for treatment. Dr. Ryckman’s office was flexible with payment option, always accommodating with scheduling appointments. Highly recommend Dr. Ryckman to bring out your best smile.” - Anita M. “Everything about Ryckman Orthodontics makes you feel like family. From the friendly receptionists to the personal concern and attention of the staff. Understanding, professional, inviting, engaging, personable, and greatly skilled at what they do. I'm so glad my dentist recommended them to me!” - Jackie P. “I have been going to Ryckman Orthodontics for almost a year and I am still so pleased! The staff is so friendly and professional and my smile is looking superb! 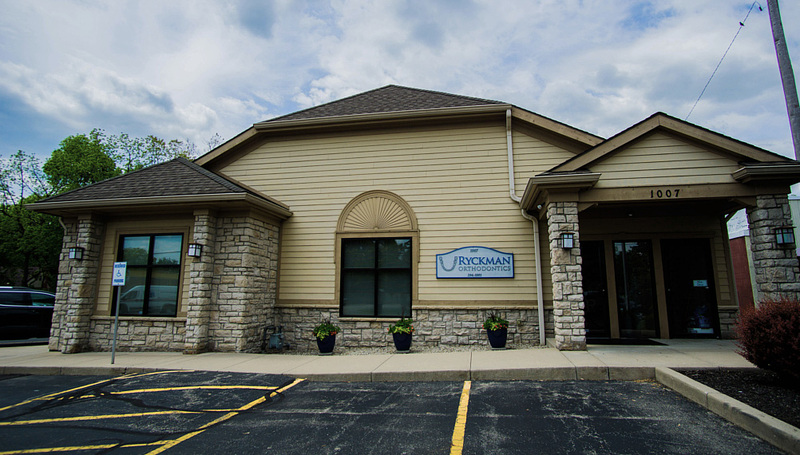 I would recommend Ryckmans to anyone looking for an orthodontist.” - Megan B.